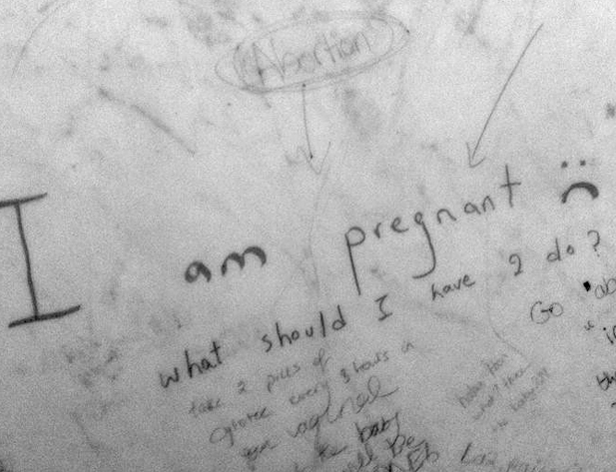 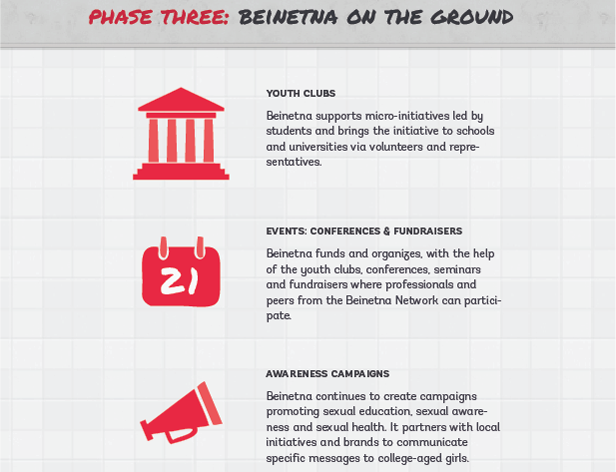 Beinetna (meaning “between us” in Arabic) is a Beirut-based youth initiative dedicated to eliminating the stigma surrounding women’s health and sexuality in Lebanon. 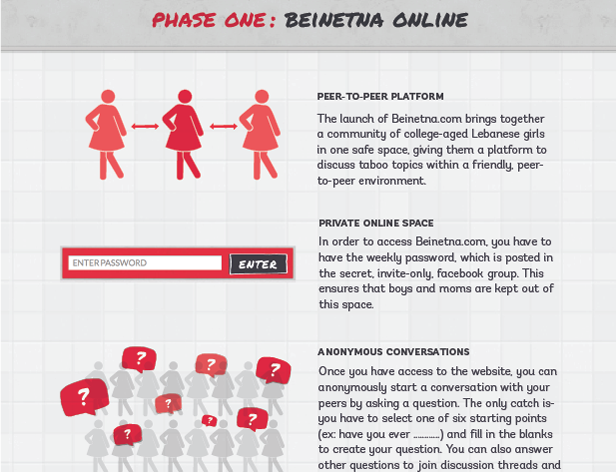 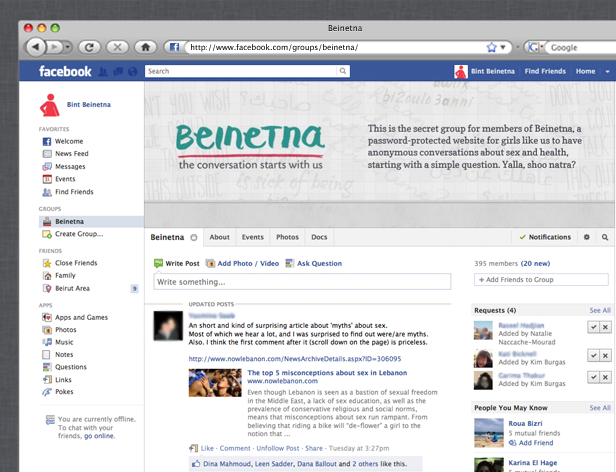 Beinetna launches as a private online platform where girls can have anonymous conversations with their peers, starting with a simple question. 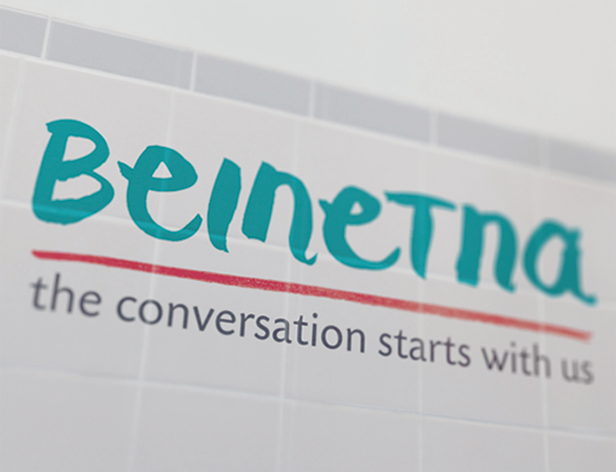 Contrasting with the existing initiatives in the region, it takes a lighthearted approach to provide an inviting space for dialogue.